﻿ What happened on my birthday? 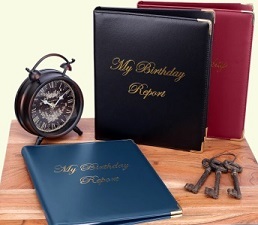 The Birthday Report: our bestselling unique and personalized birthday gift! 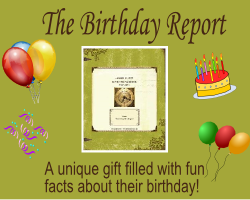 40+ pages of fun facts about their birthday! See more on Facebook or Twitter.